“On behalf of the UFC and on behalf of all MMA fans in New York, thank you, Governor Cuomo. “We are very pleased that, as part of his budget proposal, Governor Cuomo has called for legalizing professional MMA in New York – the only state in America where it is illegal – and has asked the State Athletic Commission to regulate both professional and amateur MMA. It’s the right thing to do for fans and more importantly, it’s the right thing to do to help protect the health and safety of athletes. 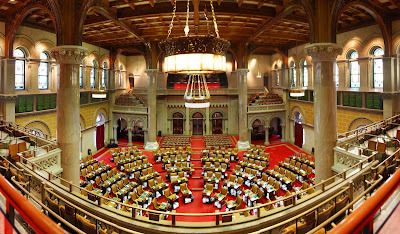 “Of course, we continue to be strongly supportive of and grateful to Senator Joe Griffo and the New York State Senate, which has passed a bill to legalize and regulate MMA for the last six consecutive years. We also remain supportive of Assembly Majority Leader Joe Morelle, the more than 70 Assembly sponsors and additional Assembly supporters of his bill. 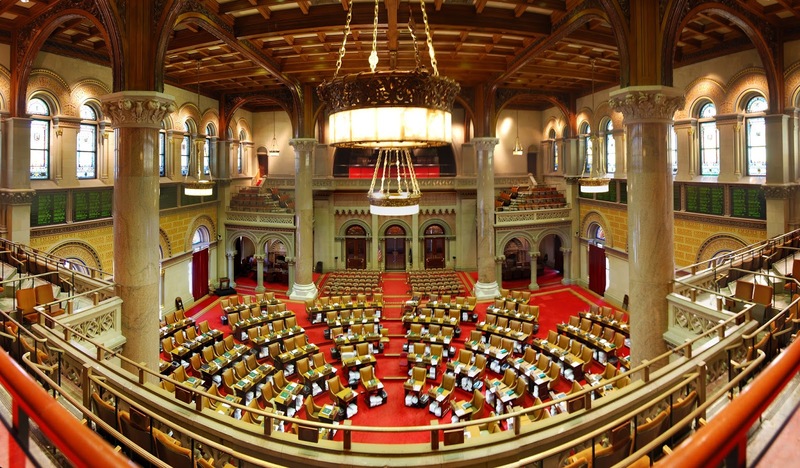 New York's 2016 legislative session has begun, and with it comes the renewed fight to get the 1997 ban on professional MMA competition reversed via the "MMA Bill".